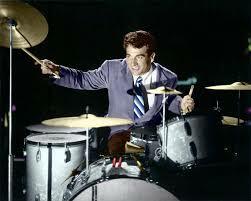 Eugene Bertram “Gene” Krupa lived from January 15, 1909 to October 16, 1973. He was an American jazz and big band drummer, actor and composer, known for his highly energetic and flamboyant style. One of my all-time favorite non-piano songs is Sing Sing Sing. Krupa joined Benny Goodman’s band in 1934, where his featured drum work made him a national celebrity. 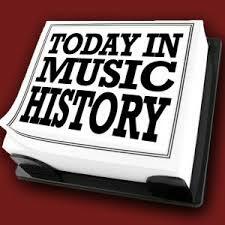 His tom-tom interludes on their hit “Sing, Sing, Sing” were the first extended drum solos to be recorded commercially.